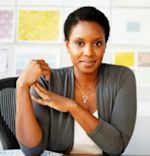 "The key idea of National Black Business Month is that redirecting a small portion of our individual spending would dramatically increase the sales of black-owned businesses." 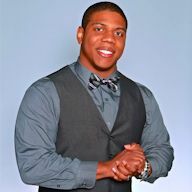 Let Michael take your business to the next level without breaking the bank. 6 Kinds of Entrepreneurs -- What kind of entrepreneur are you? It is important to understand your niche so you can hone the talents you have, develop skills that are lacking, and figure out your stride to optimize opportunities. What is the 4th of July to African Americans? The politicians keep saying "We need to have a conversation about race." Well, this is what the conversation is like from the African American perspective. 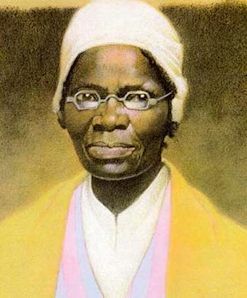 At iZania, we support Sojourner Truth as the choice for the first woman on the $10 bill.